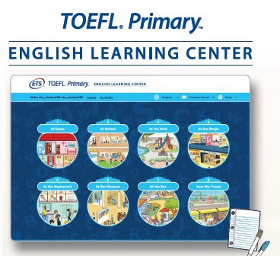 TOEFL® Primary™ | The TOEFL® Primary™ tests are assessments from ETS that help you shape young students' English-language instruction in a way you never have before. 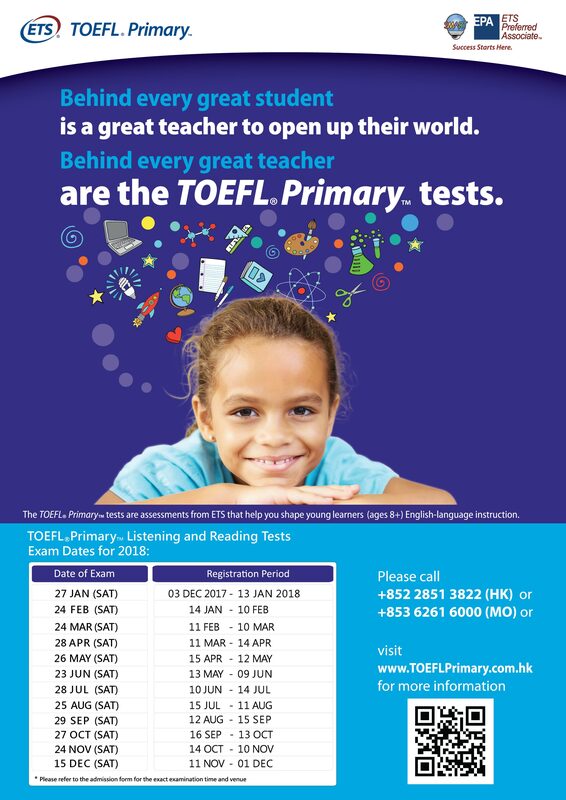 The TOEFL® Primary™ tests are the newest addition to the TOEFL® Family of Assessments and the first step on a student’s path to reaching his or her full potential. 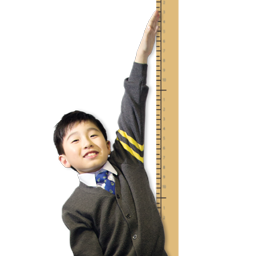 The goal of the TOEFL Primary tests is to measure students’ English-language communication skills and progress in English classes – and provide meaningful feedback about their abilities. 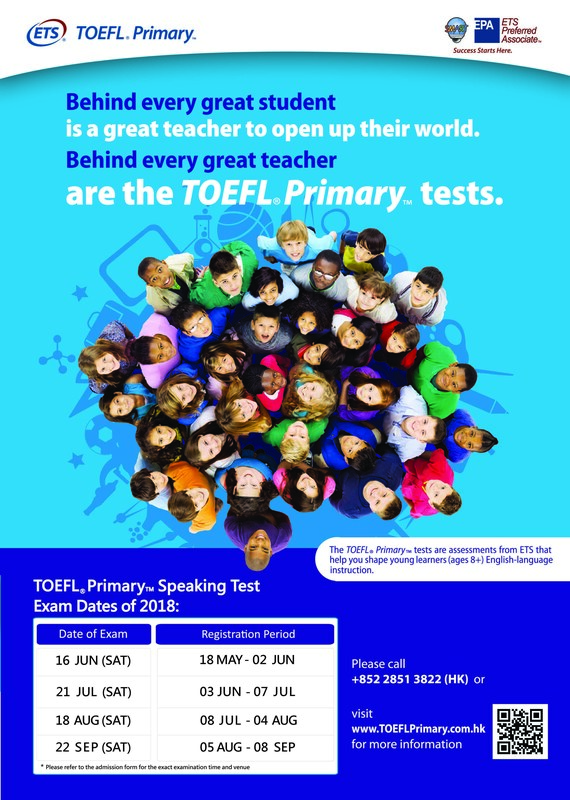 Based on the rich heritage of the TOEFL test, the TOEFL Primary tests uphold ETS’s high standards for developing valid and reliable tests that support educational purposes and reflect the latest research innovations.